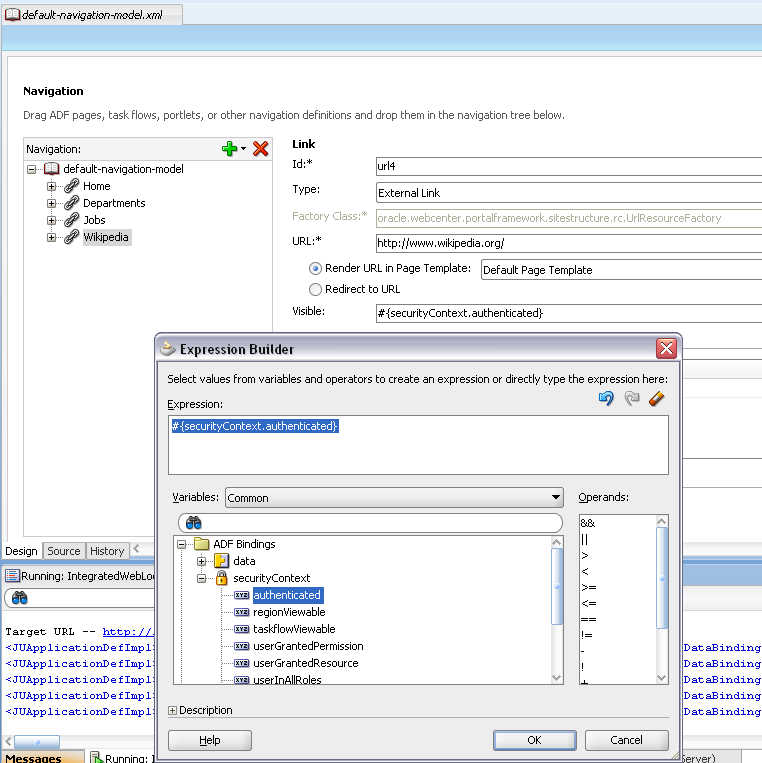 This means, you can associate Set Property Listener directly with popup, and listener will be invoked automatically on popup fetching. 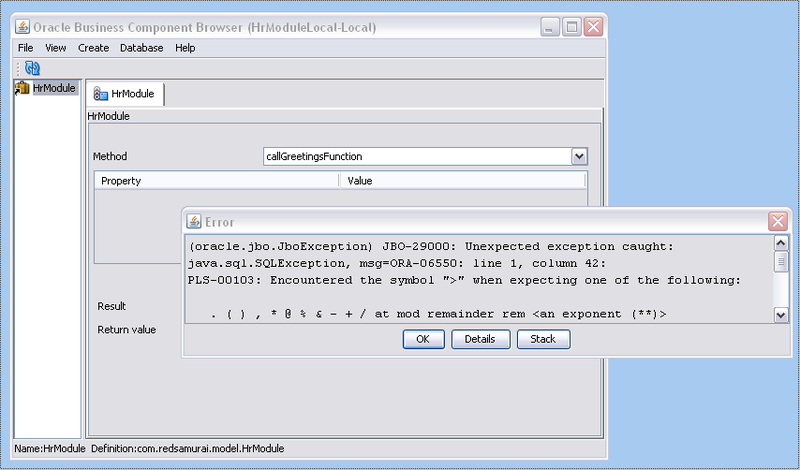 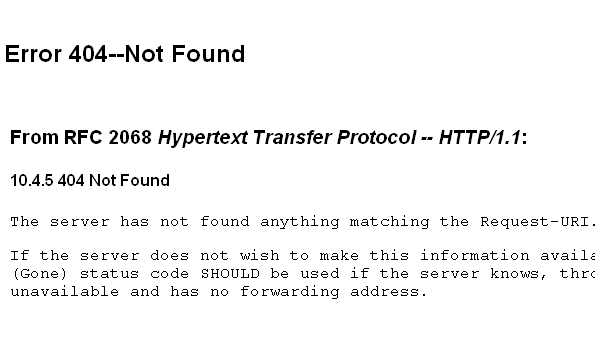 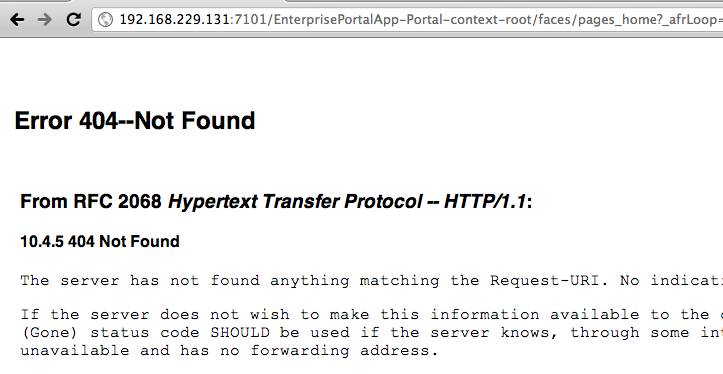 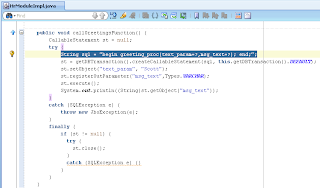 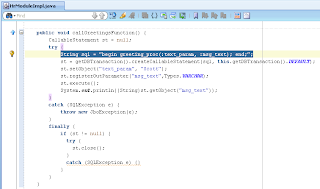 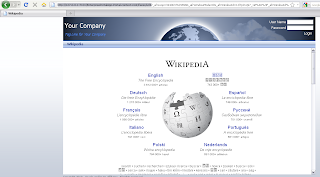 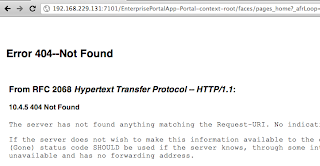 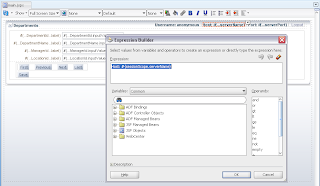 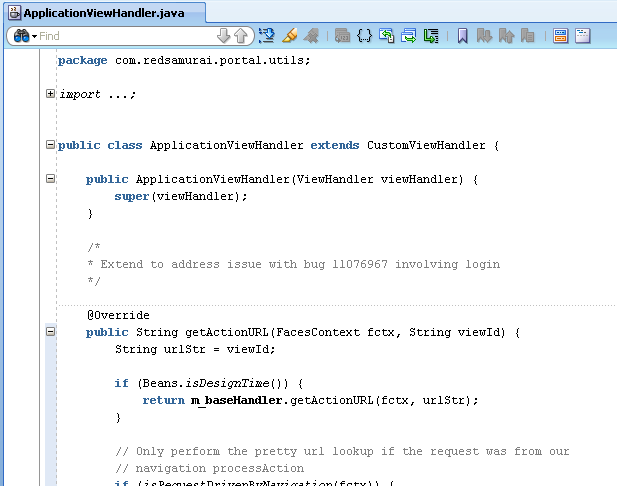 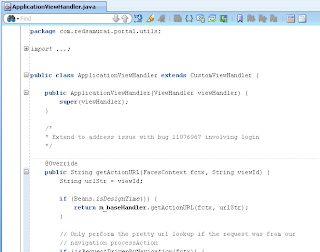 Download sample application - PopUpFetchListener.zip. 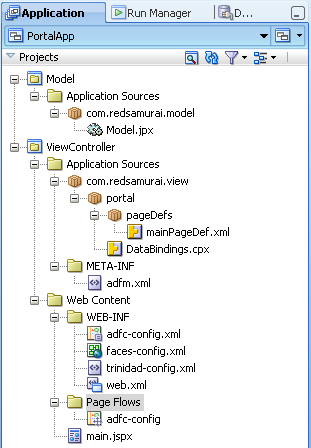 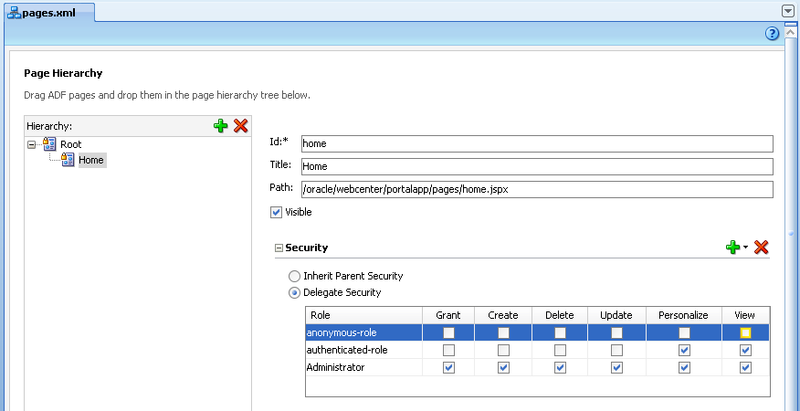 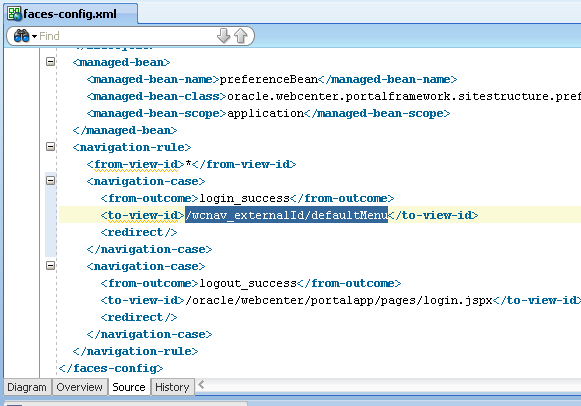 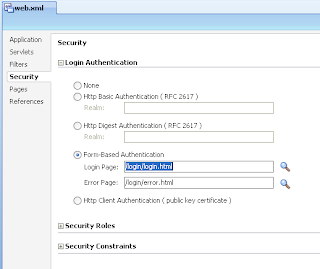 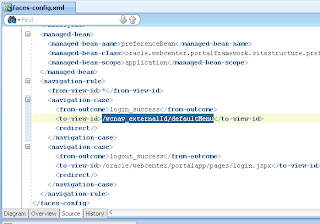 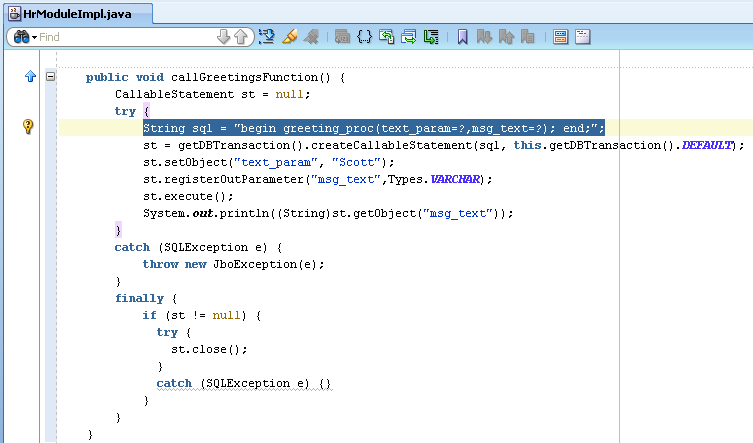 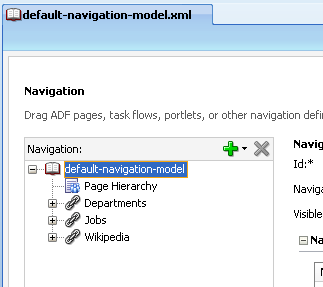 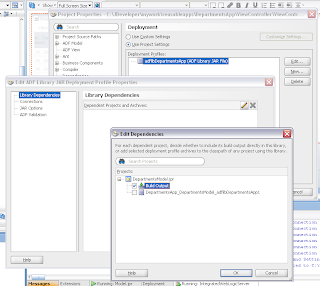 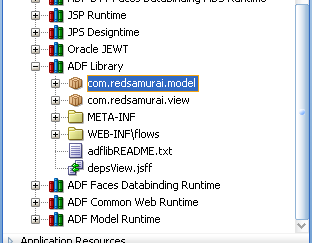 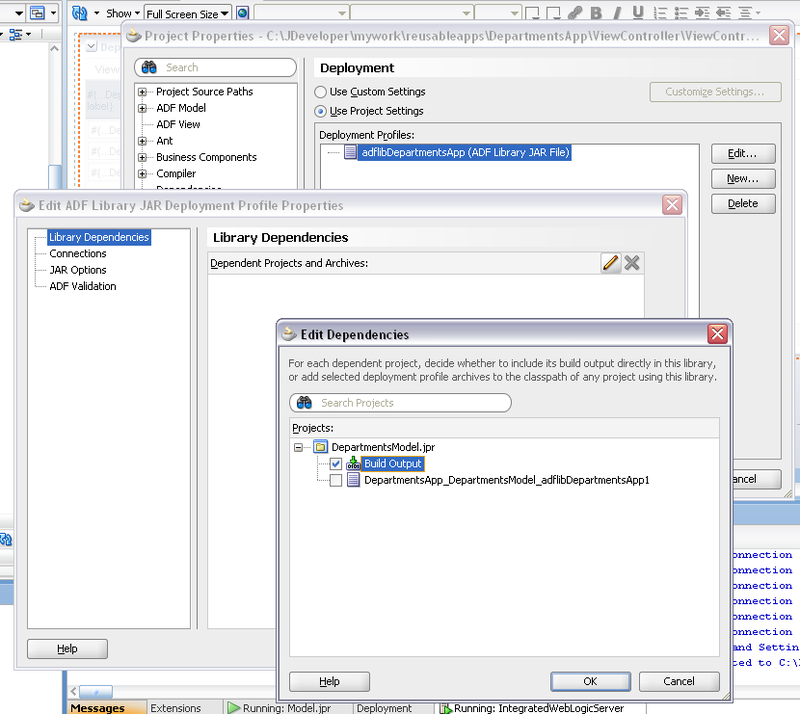 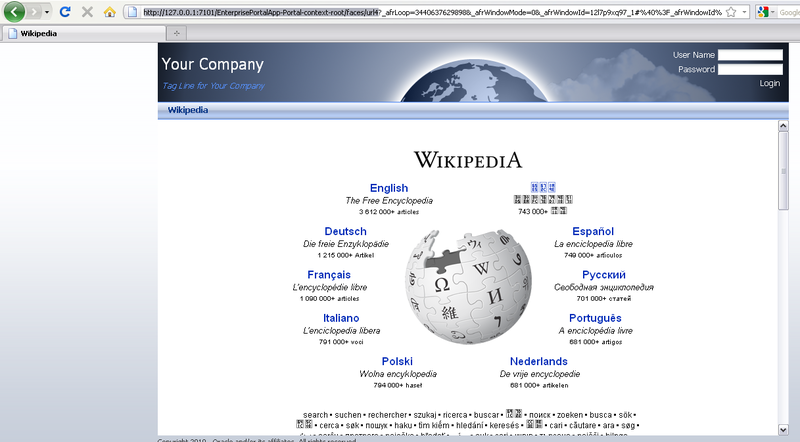 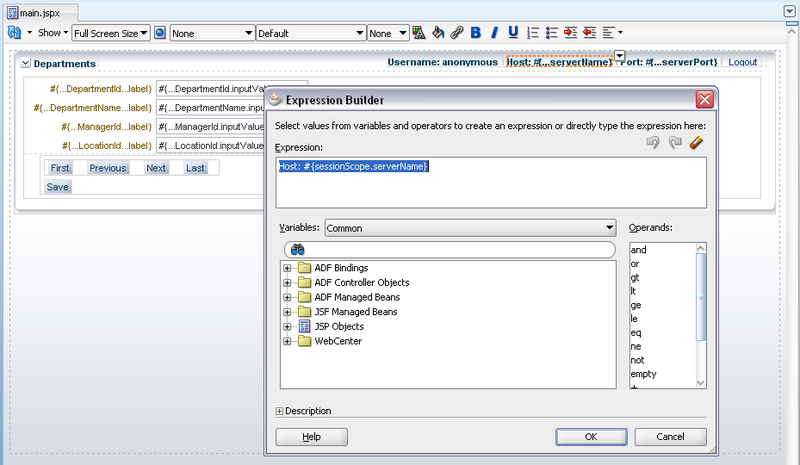 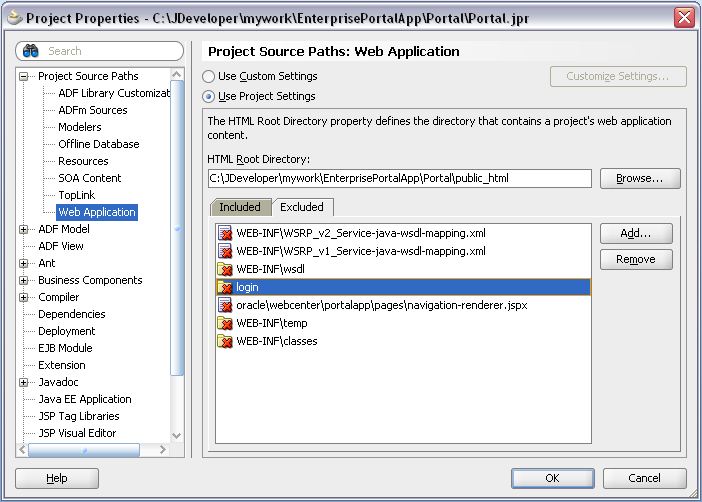 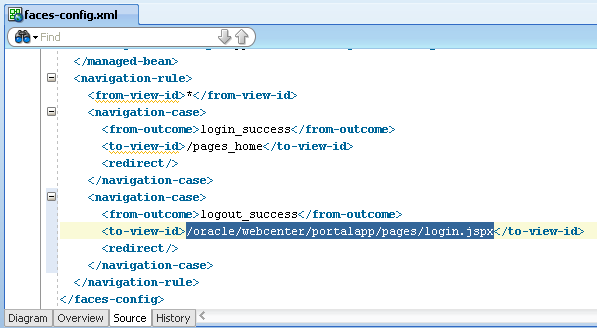 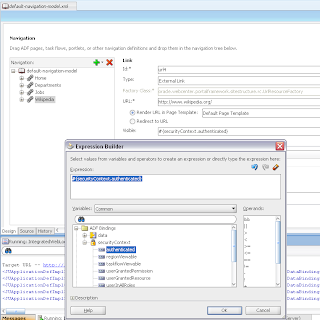 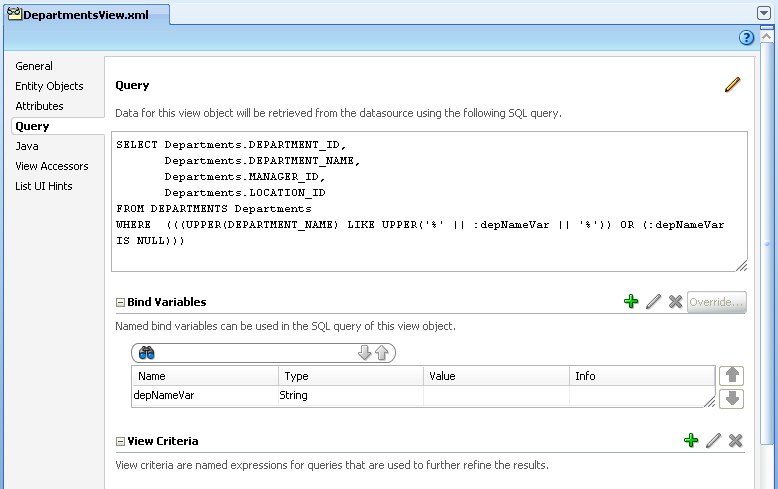 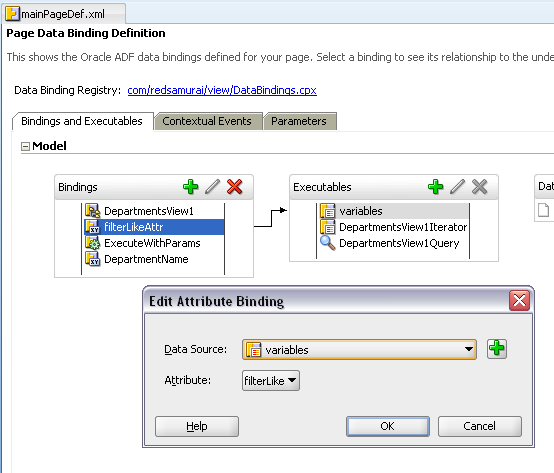 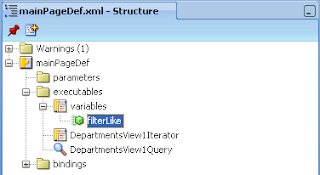 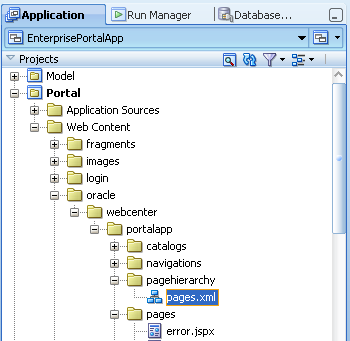 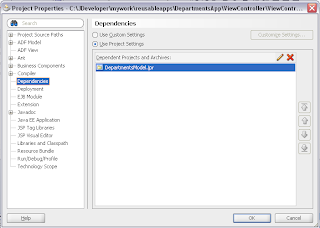 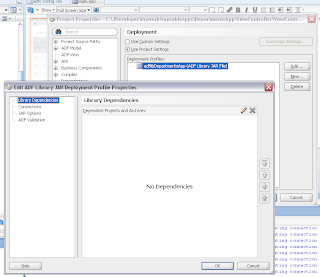 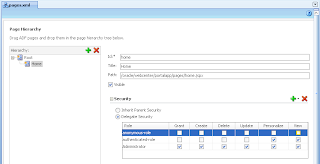 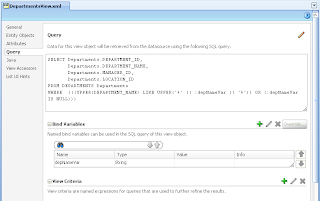 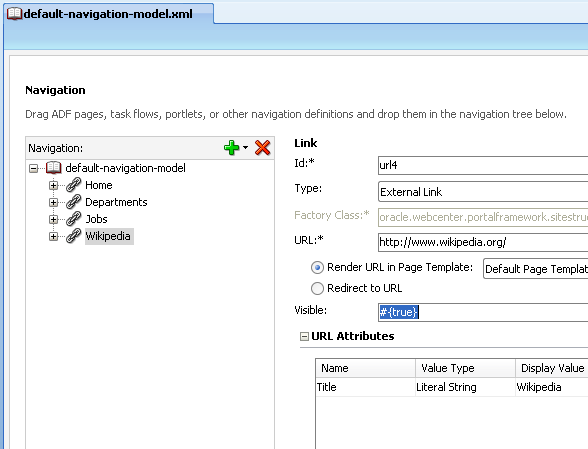 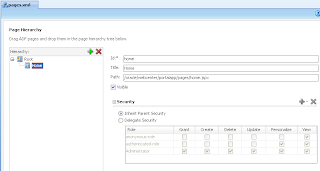 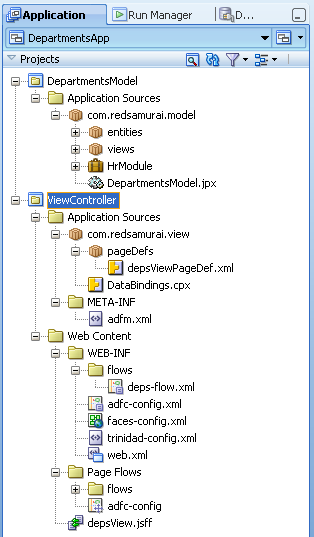 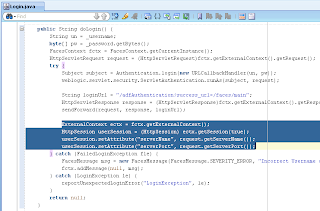 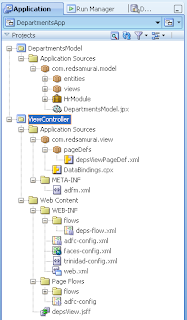 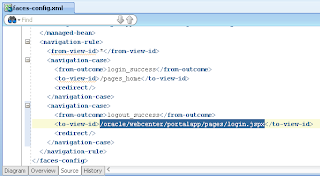 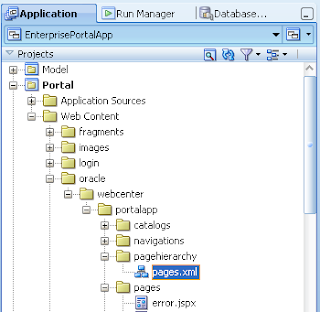 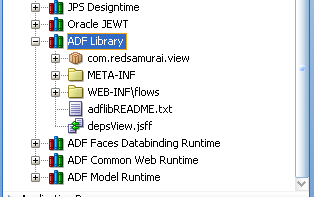 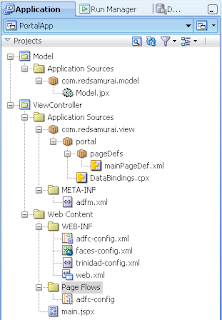 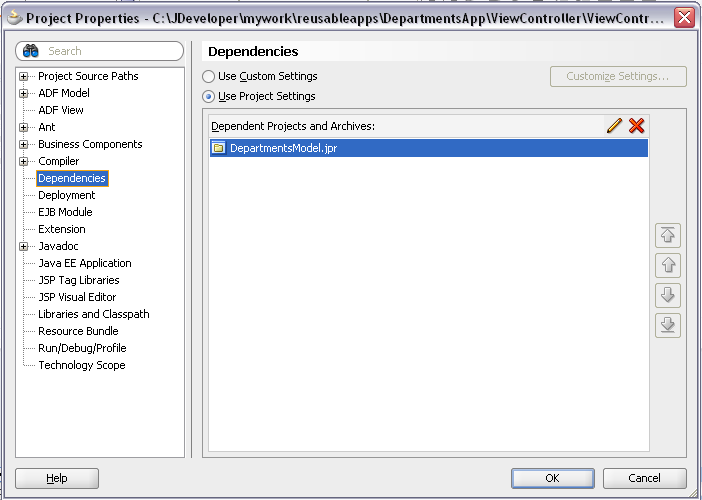 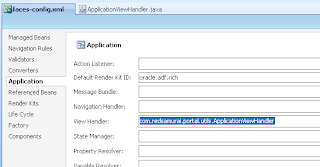 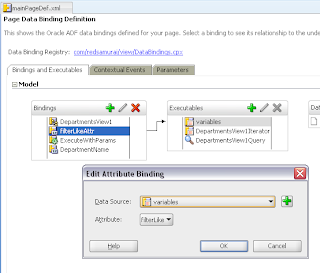 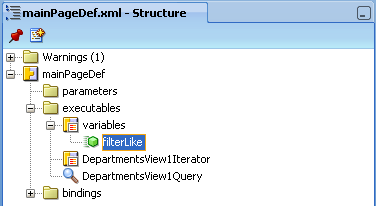 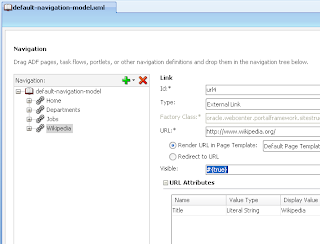 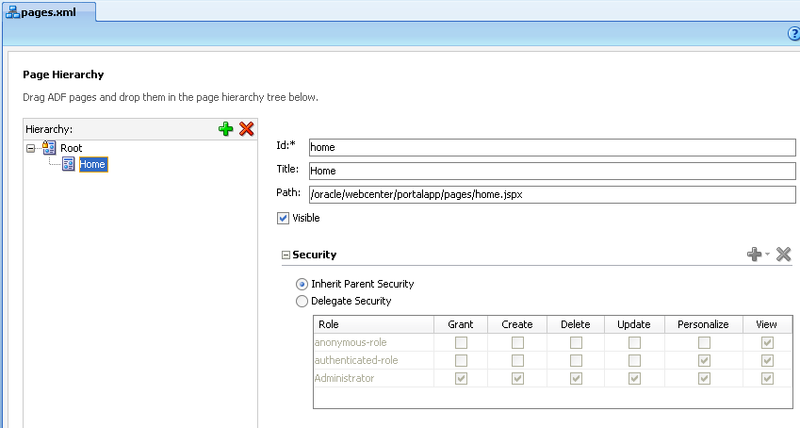 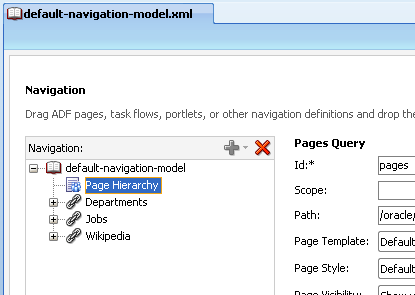 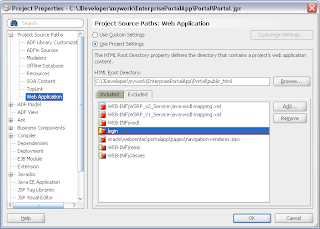 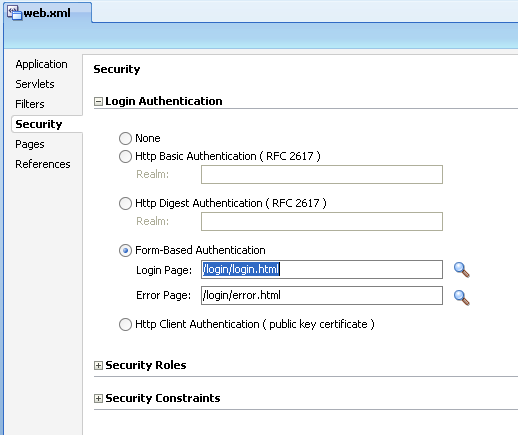 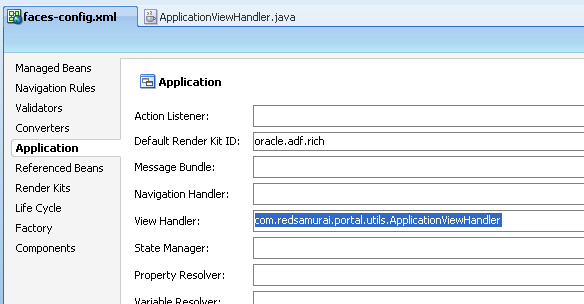 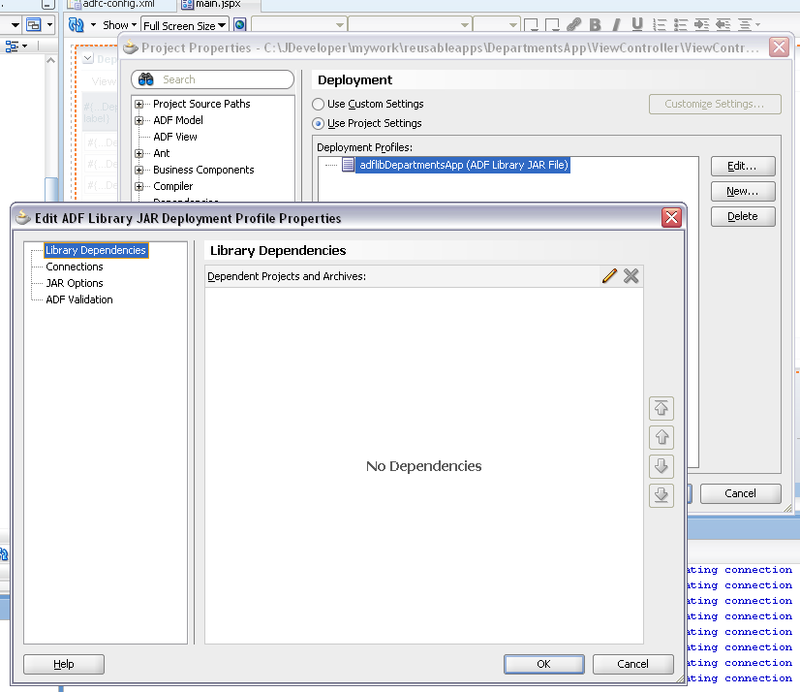 Download working sample application with reusable ADF library imported into main portal application - reusableapps.zip.